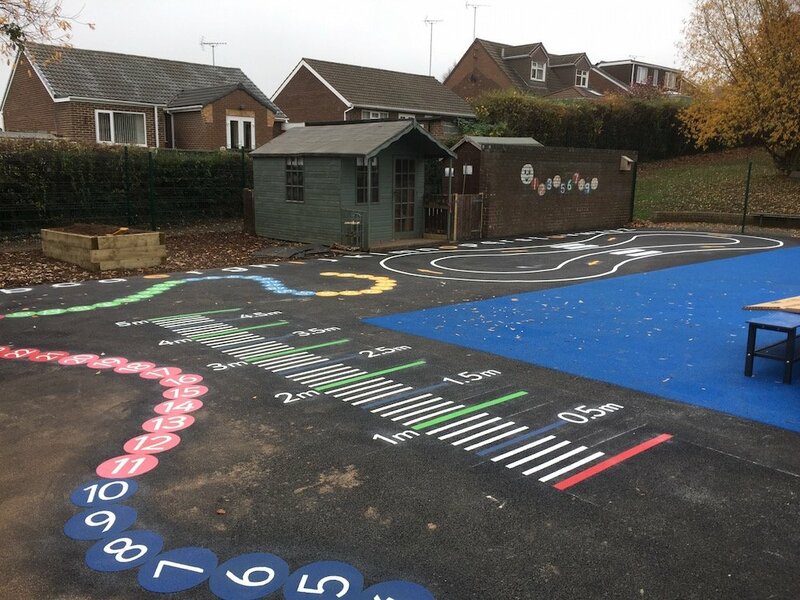 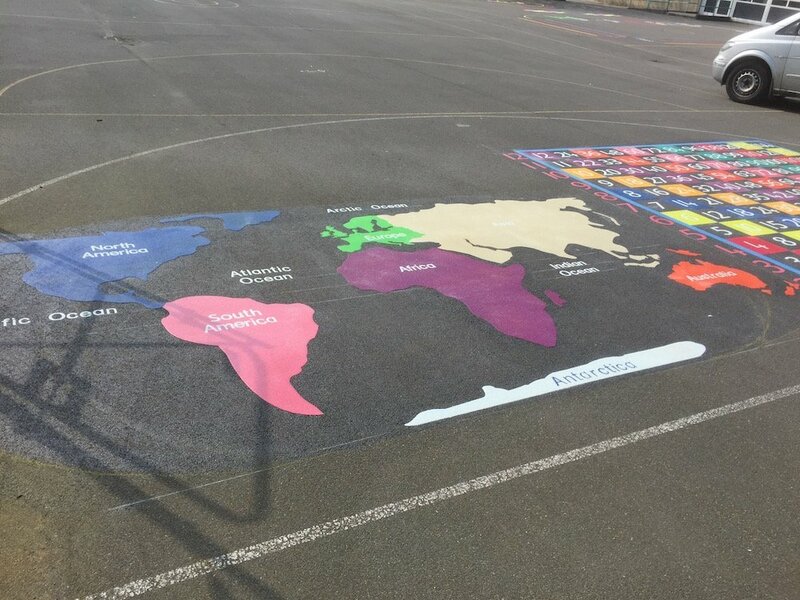 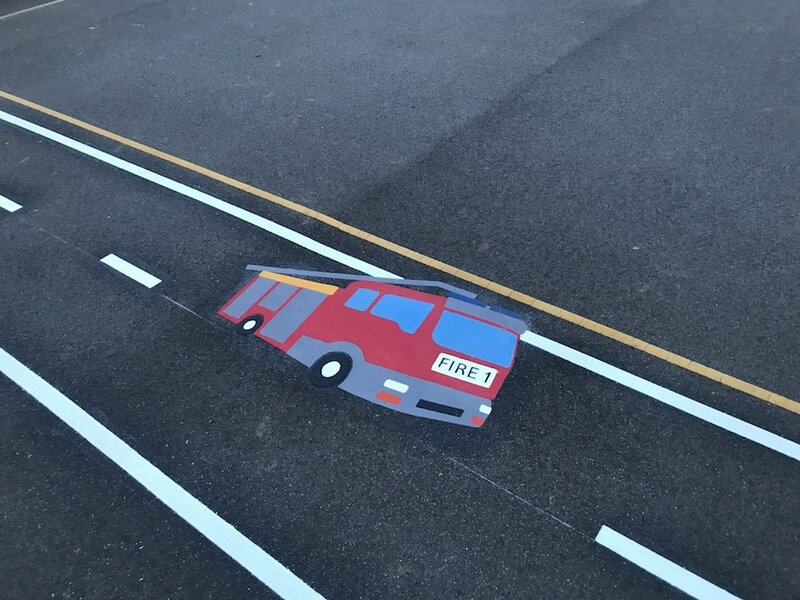 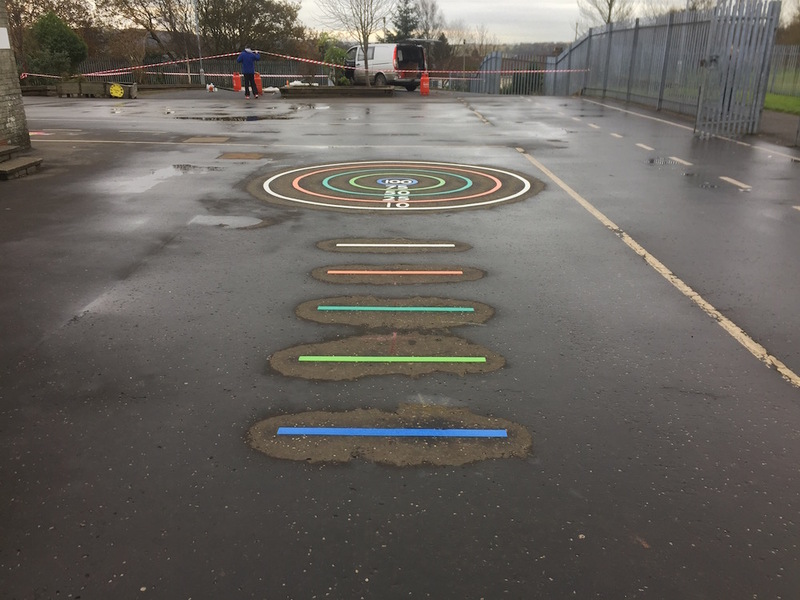 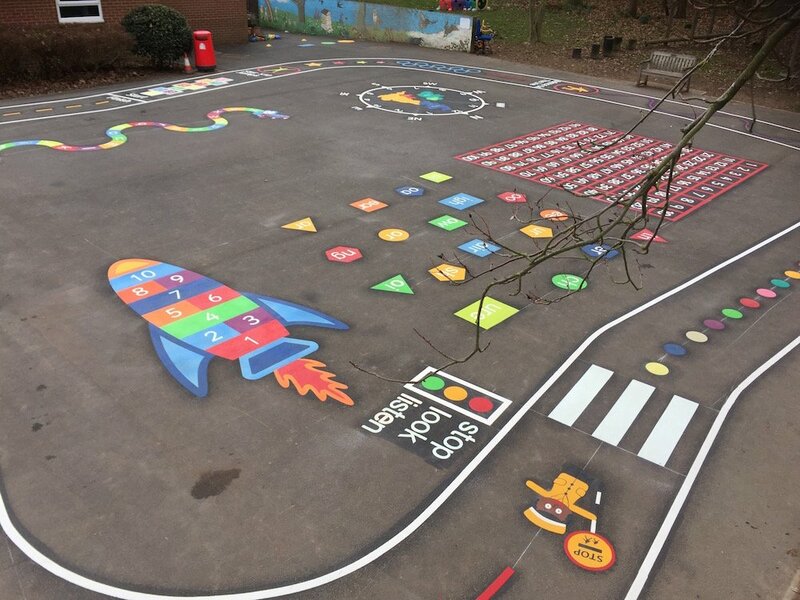 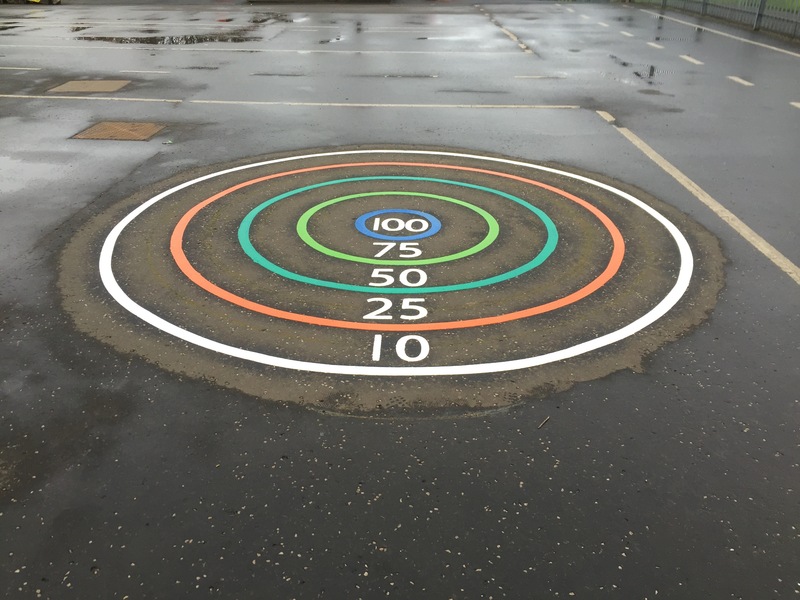 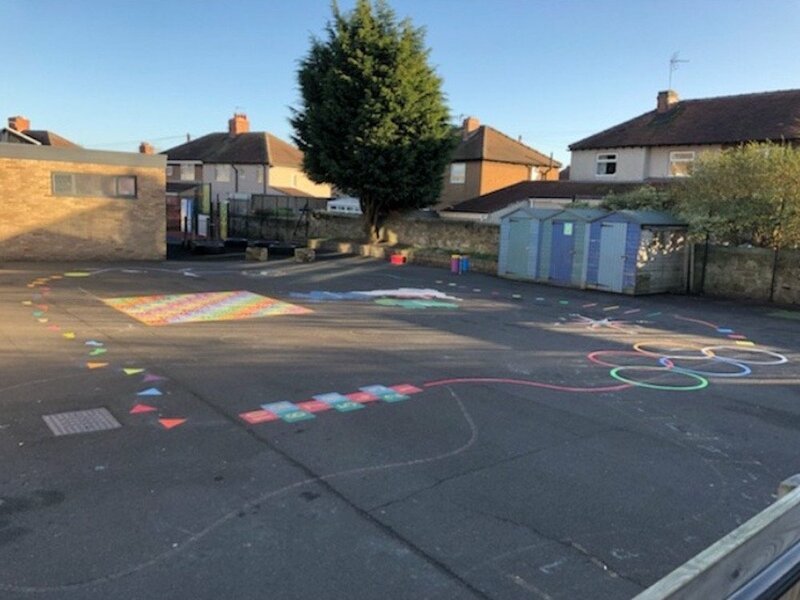 first4playgrounds installation team recently installed a range of bright, colourful thermoplastic playground markings just outside of Glasgow. 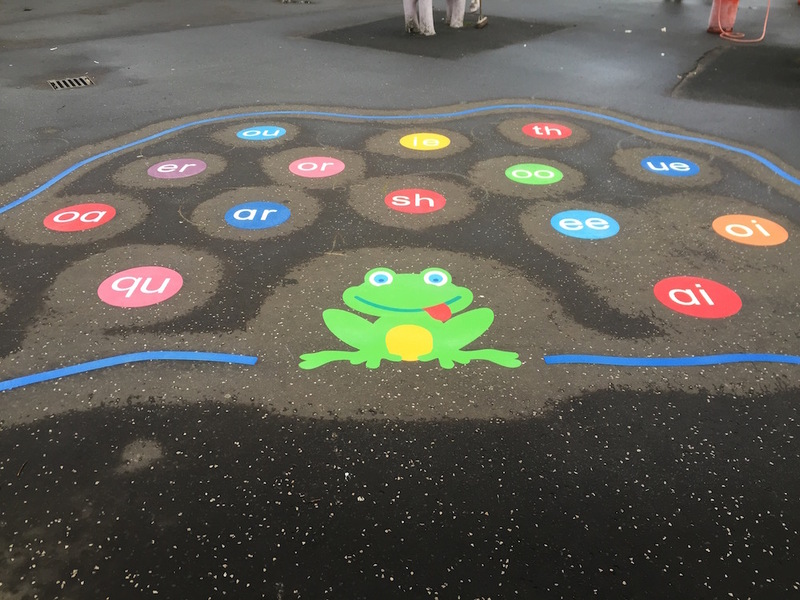 This consisted of a Phonic frog, a Target Throw, a Hopscotch and a 1-25 Dragon. 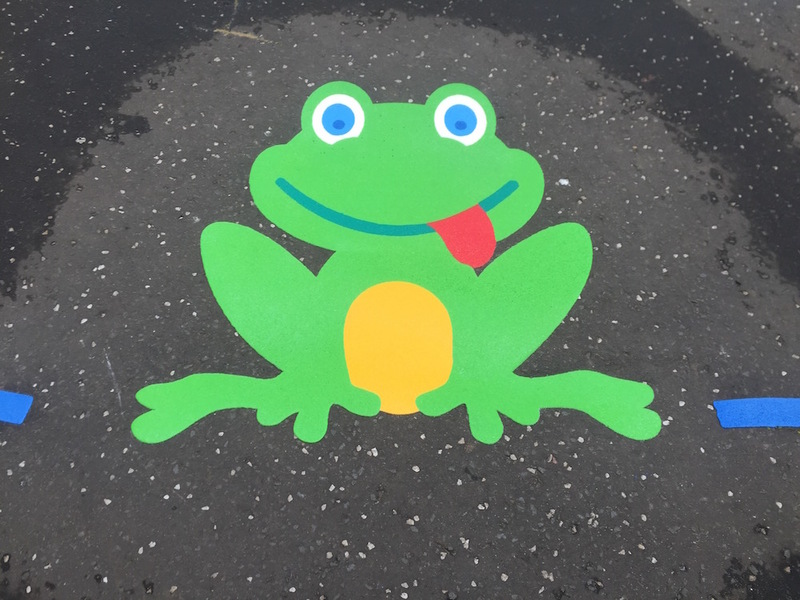 Firstly the team crafted a phonic frog, one of our newest products, this is a great way for children to practice pronunciation of newly learnt words, jumping from circle to circle and shouting the sound they land on. 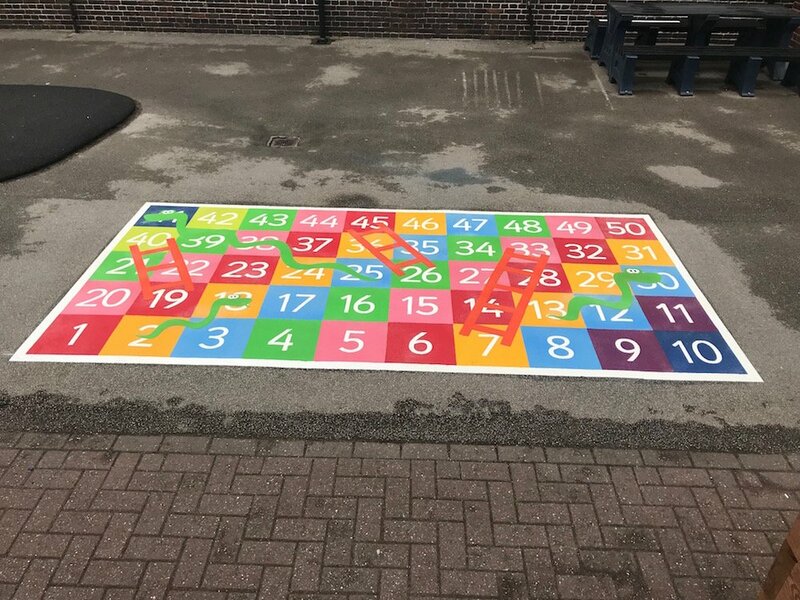 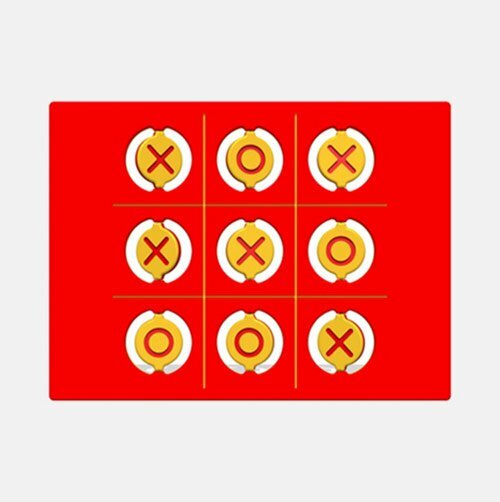 The target throw is one of our classic games, a great play time bean bag game, this marking can also have value for children practicing addition and subtraction, adding up their scores. 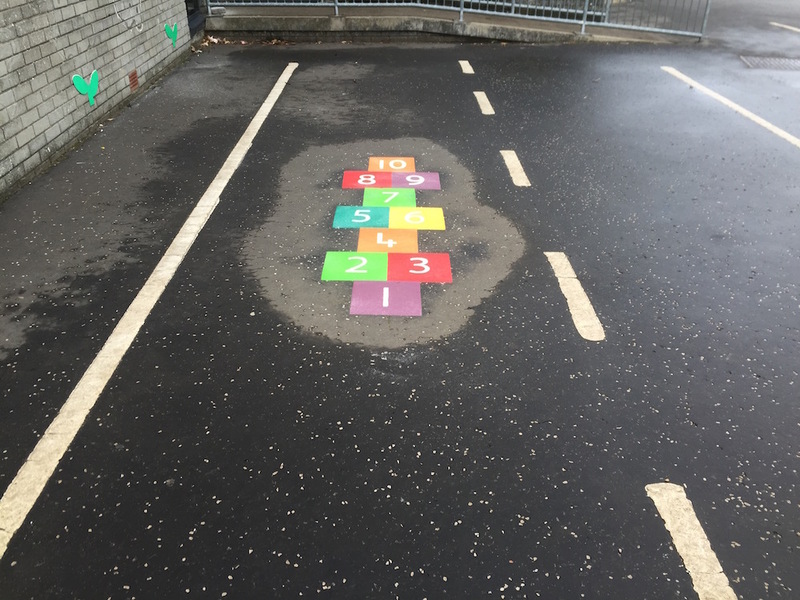 Thirdly we installed our classic colourful hopscotch game. 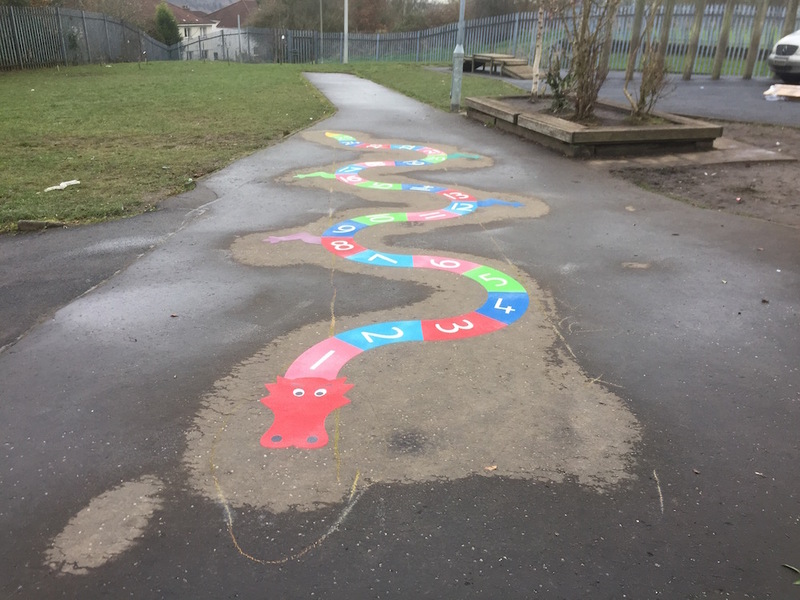 Finally a 1-25 dragon was installed, this is an entertaining way for young children to practice counting from 1-25.